One of the many reasons I had always wanted to go to Japan was the plethora of unique products sold there that were unlike anything found in the United States. While I had heavily researched prior to shopping in Tokyo, there were more than a handful of beauty items (and foods, for that matter) I had no idea existed. 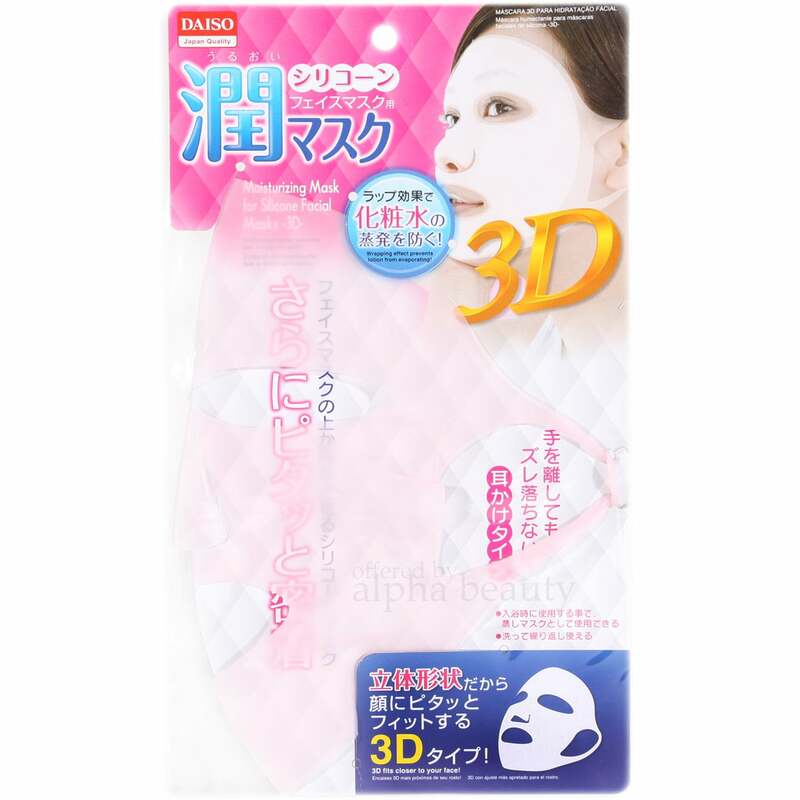 Among the suitcase full of souvenirs I brought home was a fairly cheap product that I've been using each and every time I sheet mask: the Daiso Reusable Silicone Moisturizing Mask ($6). Daiso is an amazing discount store in Japan, and it was there that I found this reusable topper, but it's also conveniently available on Amazon. To use it, you simply put on your favorite sheet mask and then use the silicone shield on top, attaching it to behind your ears. Instantly, any qualm you've ever had about sheet masking is gone. The silicone cover prevents you from dripping or getting things around you wet, keeps it from sliding off your face, and, most importantly, keeps the essence from evaporating off the mask and into the air, allowing the ingredients to penetrate your skin more effectively. When you're done, rinse the product in the sink and hang it up to dry. Wearing this might make you look a lot like Hannibal Lecter, but I promise it's worth scaring your loved ones.